Rolling out ad blockers to my organization (300+ endpoints) has reduced our web infection rate by ~80%, slightly reduced our outbound traffic peaks and improved user experience. It's a win all around expect for the small businesses and writers who rely on advertising for income, but unfortunately malvertising has become “a very real threat” that SMB's must defend their employees against. 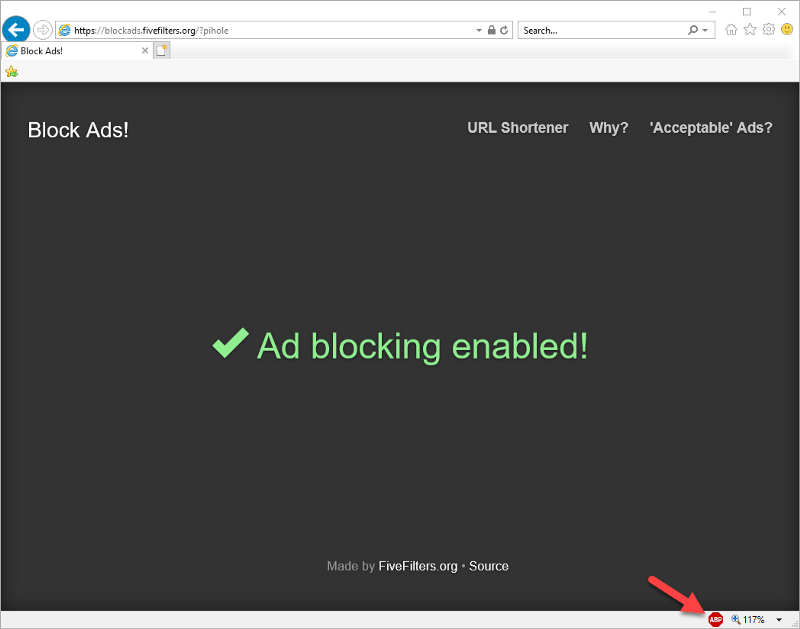 In this article I will teach you how to deploy AdBlock to your users which will not only block ads but also coin miners and other types of Malvertising. This post aims to update a guide from @SwiftOnSecurity on the Decent Security blog and I will be covering three major browsers, Chrome, Firefox and IE. Edge is coming soon! Before moving on through this article please ensure that you have the Chrome and Firefox ADMX templates installed. uBlock Origin for Chrome is easy because the GPOs are well established and documented. Make sure you have installed Google ADMX templates before moving on! This string is a combination of the uBlock Origin unique extension ID and the Google Chrome update URL. More info on that here. 3: Link the GPO to an OU for testing. Test the GPO is working by opening the Chrome Extensions page. uBlock should be installed and force enabled. Again, before proceeding please make sure you have downloaded and installed the latest Firefox ADMX. You can find them here. 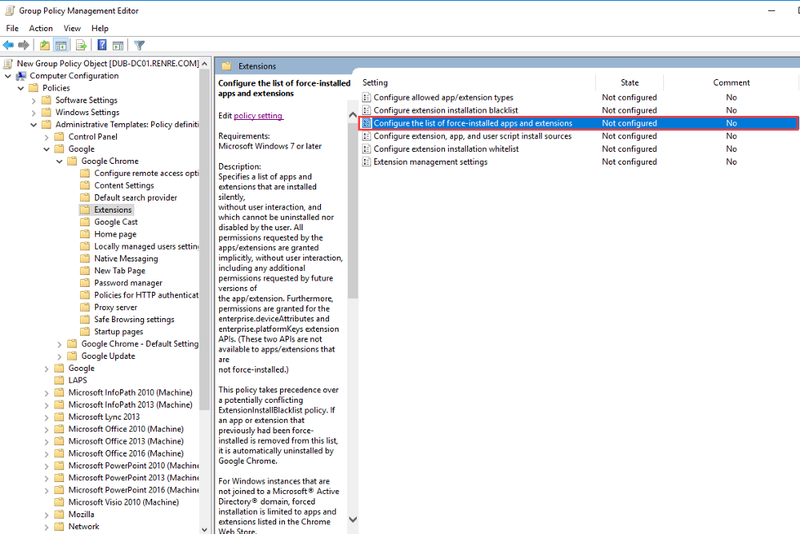 Warning: CCK2 Configurations and registry keys can cause issues with Firefox group policy. Please consider completely clearing out CCK2 before continuing. This includes reg keys and config files. This string is a direct link to the download. A newer version might be available. 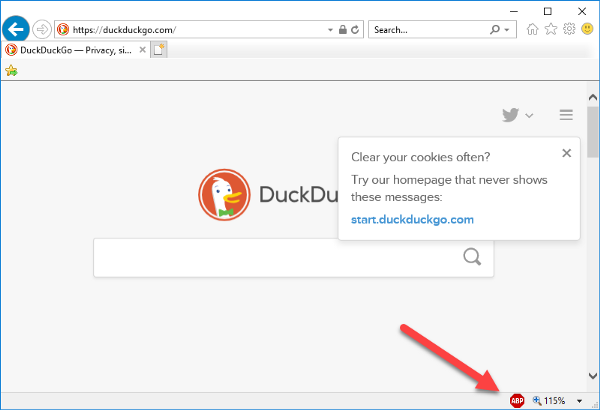 3: Apply the GPO to an OU and check Firefox for installation uBlock Origin. I have saved IE for last as it is the most complex. 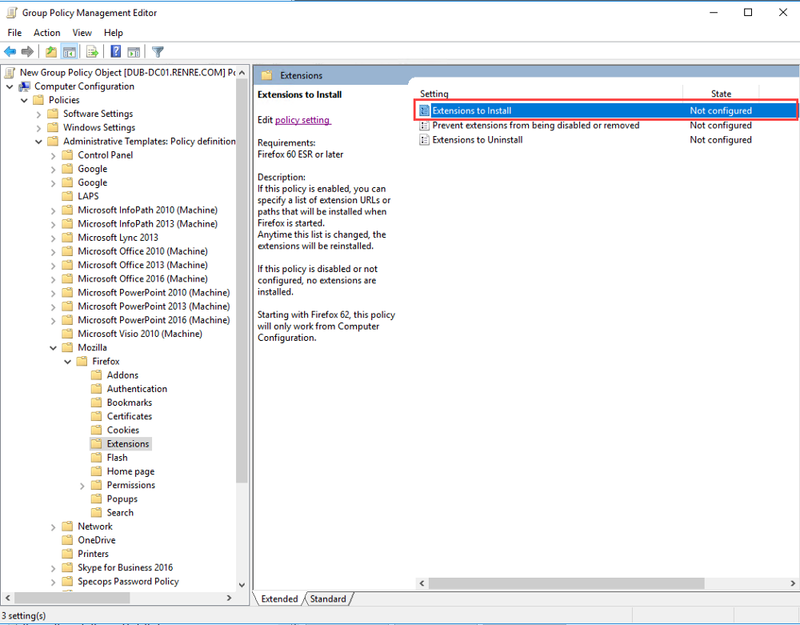 IE Requires 2 GPOs and a full fat software installation. Image 1 — IE With Status Bar force enabled. IE requires two GPOs because in my testing I found unless “ShowStatusBar” (See Image 1 above) was configured the extension would not load. This is a user setting so, we must create a user policy. This registry key stops an irritating uBlock splash screen from opening when a user opens IE for the first time. I think its important to keep the user experience tidy. This key enables the IE Status bar. As mentioned above the extension does not seem to work without it. Here are the raw registry keys. You will want to roll this MSI out across your organisation. The awesome image used in this article is called 'Ad Blocker' and was created by Karl Bembridge.